From furniture to frozen treats, here are the best and worst ways to spend your cash this June. Longer days and warmer weather make June a pleasant time to visit outdoor shopping malls for the hottest deals on summer items. Father's Day sales kick off the shopping month. Major retailers like Kohl's and Macy's started advertising their Father's Day savings in May, so there's plenty of time to enjoy deep discounts before the holiday arrives on June 18. Don't jump on buying an item just because you see it in a store flyer, though. You'll actually save more by waiting for steeper discounts on certain items in the next few months. Here are the best and worst things to buy in June. Save big and give the gift of comfort for Father's Day. Recliners and other easy chairs are some of the best values on Father's Day sales. You might even discover the deepest furniture discounts of the year. The recliner sale season comes a few months before new models hit the showroom floors in August. You could hold out for clearance sales in July, but chances are the selection will be drastically limited. 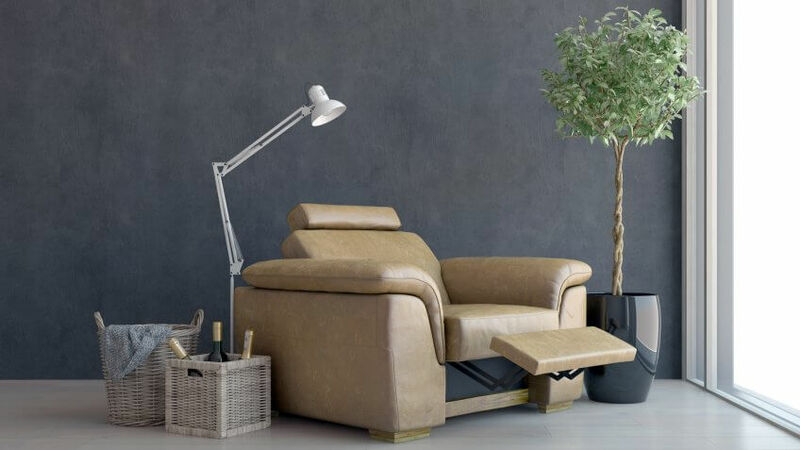 Just like dads, recliners come in a variety of shapes and styles. For instance, if your pop is tall, get a high-back feature so he has plenty of neck support when he kicks back to take a snooze in front of the TV. You'll find lots of bargains at your local grocery store during June. 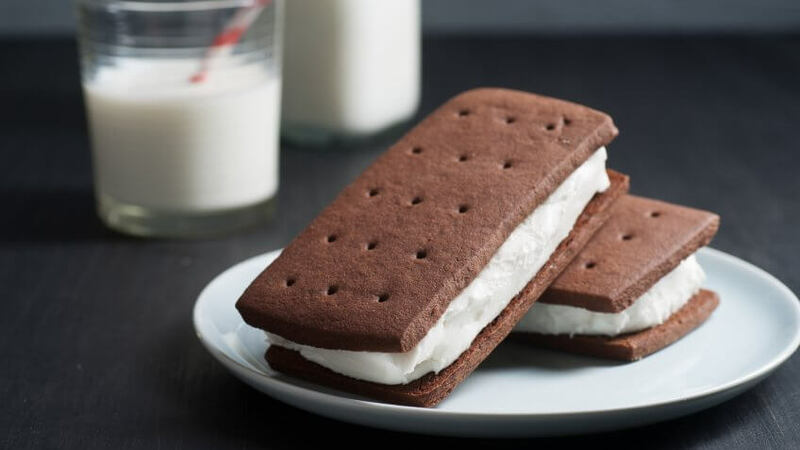 Not only is it National Dairy Month, the National Frozen & Refrigerated Foods Association's three-month "Summer Favorites Ice Cream and Novelties" promotion kicks off, too. The celebratory month started in 1937 to promote drinking milk during times of surplus. Dairy Month now focuses on educating consumers about milk nutrients, such as calcium and potassium, and how it reduces the risk of some cancers. Look for coupons and reduced prices from the promotion's sponsors, which include Chobani, Horizon Organic, Dannon, Yoplait and Sargento. Non-dairy substitutes like Almond Breeze and Silk will run promotions this month, along with lactose-free Lactaid products. Expect to see deep discounts on frozen treats during June as well from manufacturers like Graeter's, Blue Bunny and Fat Boy. Get the best vacation deals of the summer during June. 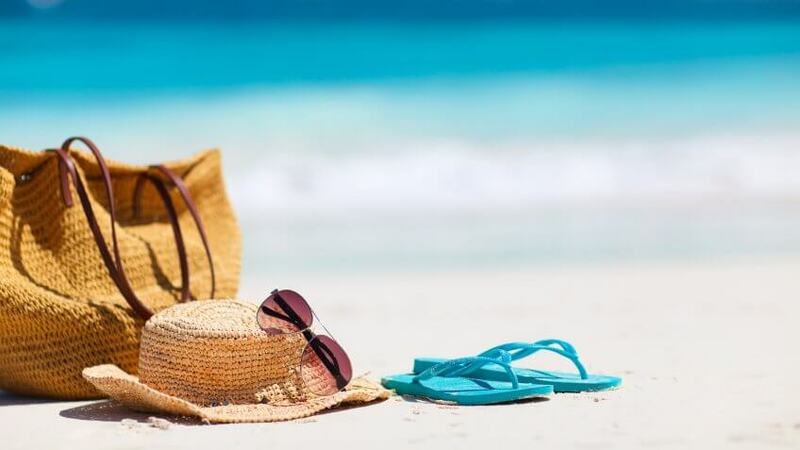 It's the perfect month to take the tropical vacation you've always dreamed of, as the winter and spring break crowds are gone and hotel prices are dropping to their off-season lows. Check out three-star hotel rates in Jamaica for as low as $55 per night, or take a super-cheap getaway to Cancun for as little as $30 per night at a three-star hotel. If the tropics aren't your glass of iced tea, check out shoulder season deals in northern Europe or cool climate U.S. destinations. Summer crowds haven't yet arrived and prices are still off-peak, making places like Oslo, Norway; Dublin, Ireland; and Colorado more affordable than ever. June is the perfect time to fire up the barbie, but you're likely to pay full price for a grill if you buy one now. Prices drop steadily over the summer, so the longer you hold out, the more you'll save. 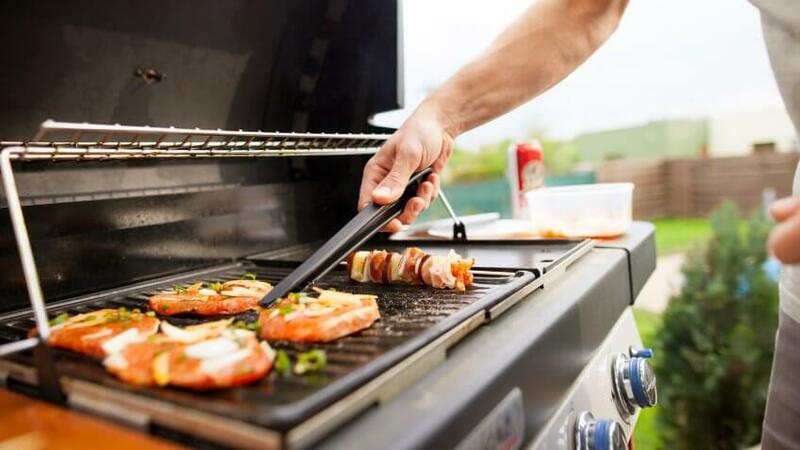 Fourth of July sales will likely bring grill discounts, but waiting longer into the season will save you even more money. Hold out until after Labor Day and prices could drop up to 50 percent. However, consider quality as well as price when shopping around. You're getting a better deal with a sturdy stainless steel unit that has welded joints and seamless construction than a cheaper model that has to be replaced next summer, even if the former is a little more expensive. Stability is a safety issue, too. A firebox that spills coals on your deck or a grill that tips over can end up costing far more than the price of the barbecue itself. 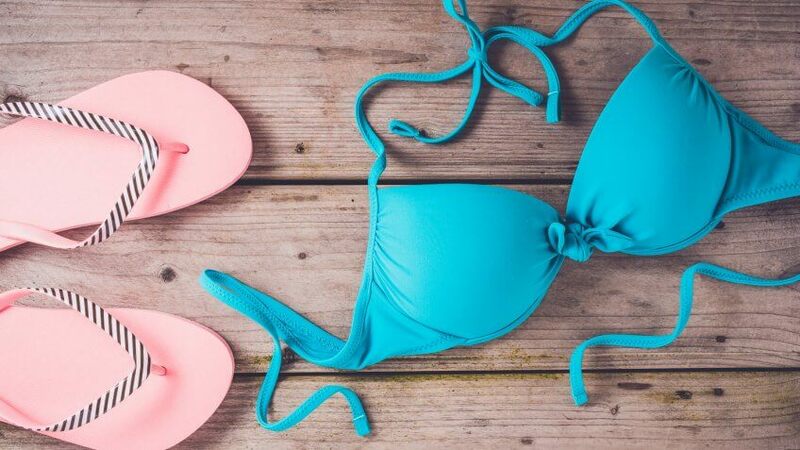 Swimwear shows up in stores as early as February, but hold off until August if you want the best deal. Back-to-school sales nudge swimwear to the clearance racks in the back of the store, offering the best bargains on this season's bathing suits. For the money you'll save, you'll be able to pick up a second cute suit to rock at the beginning of next season. Protect your long-awaited investment to make it last as long as possible. Before you wear your new gear, rinse it in Suit Saver or Penguin Sport-Wash to protect the fibers from chlorine. Rinse it thoroughly after each swim and avoid using laundry detergent. Instead, hand wash with the sport solution to neutralize chlorine and saltwater. Although you'll see watches promoted on the front page of any Father's Day ad, you'll save more by waiting to buy until next month. Father's Day heralds the last gift-giving holiday for many months, resulting in a long dry spell for jewelry stores between July and winter holiday shopping. Stock up on holiday gifts during summer sales or just add some inexpensive accessories to your own wardrobe. The same goes if you've been planning a special beachside proposal. Although the romantic beach destination is a best buy for June, your ring budget will go further after Father's Day is in the rearview mirror. Buying in July means you'll have your jeweler's attention to help select the perfect ring, as well as a greater selection than you will during prime engagement season in December and February. You also won't be counted among people trying to save a few bucks by combining an engagement with a Christmas or Valentine's present. 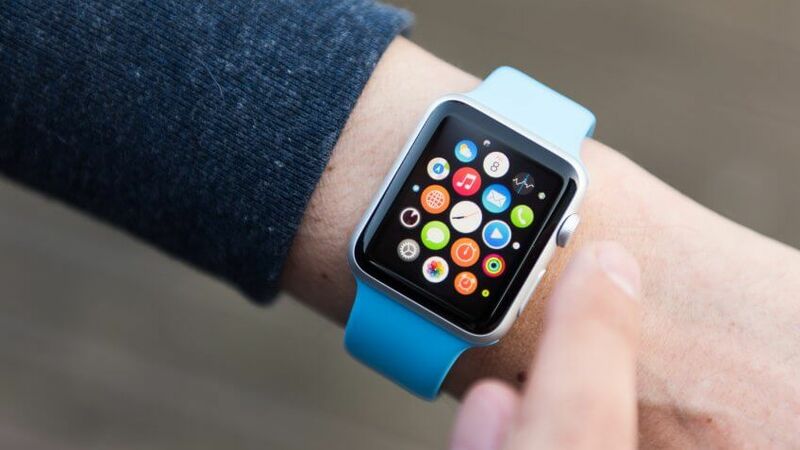 If you've been putting off buying an Apple watch because of cost, wait another month or two. The Apple Watch 3 is expected to debut in September, meaning you can score discount prices on Apple Watch 2 as retailers clear space for the new model. Keep your eye out for these wacky items that next time you're shopping at Walmart.